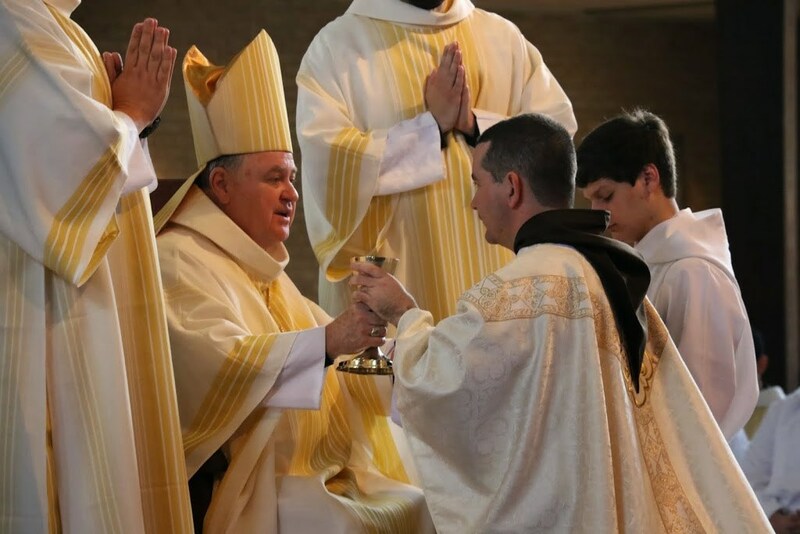 We affirm that our prayer is rooted in our Capuchin contemplative tradition and is expressed in many forms. We seek to witness both personally and communally to affective prayer. We seek to become a living prayer and joyful presence to draw others to Christ. 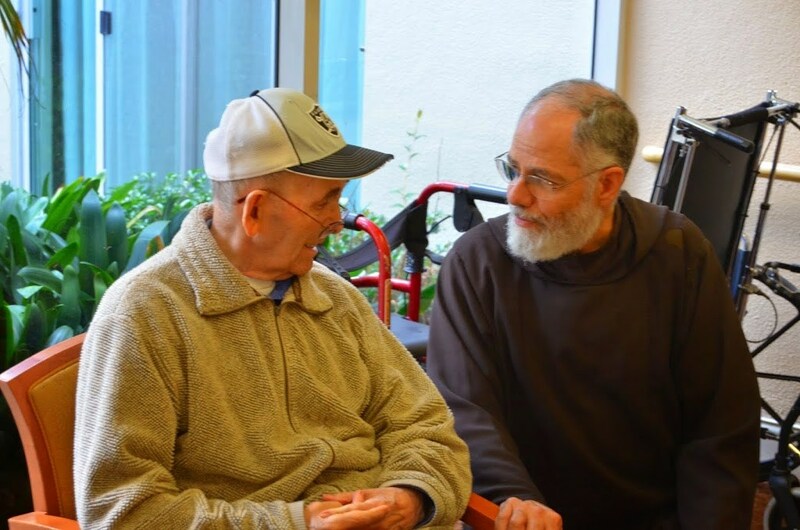 We Capuchins are friars minor, rooted in mutual love, humble reverence and respect for one another and for all people. Individually and communally, we commit ourselves to be in greater solidarity with the poor. We manifest a compassionate caring attitude toward one another as brothers. We affirm, animate, support and encourage the building of community. 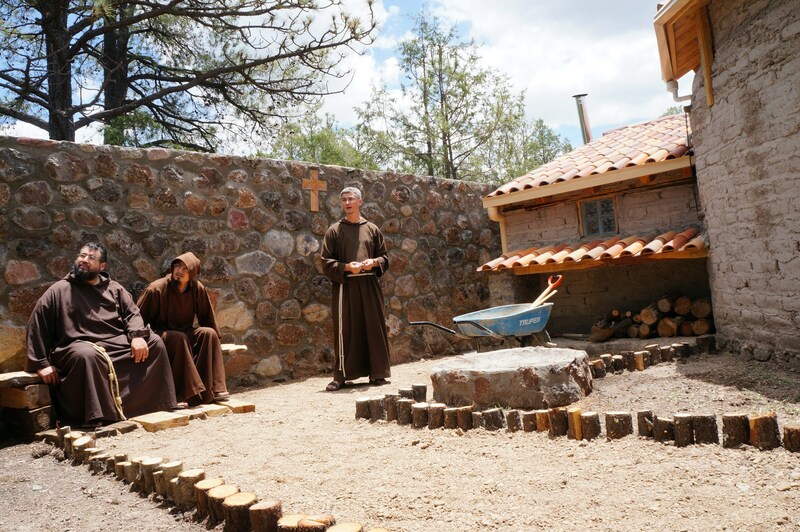 As brothers of St. Francis, we faithfully follow the meek and humble Christ. We share our joy as lesser brothers by walking with people of every social condition and by being instruments of reconciliation. We commit ourselves to the evaluation of our lifestyle, both individually and communally.